Closing the "LLC" (Limited Liability Corp.) loophole that lets the LLC for each building owned by a landlord contribute as much ($150,000/year) as do individuals to politicians. and some less good things, like passing along to NY City between $500 million and $1 billion in additional costs for running the City University of NY, and for Medicaid. But he has now backpedaled from some of those costs. 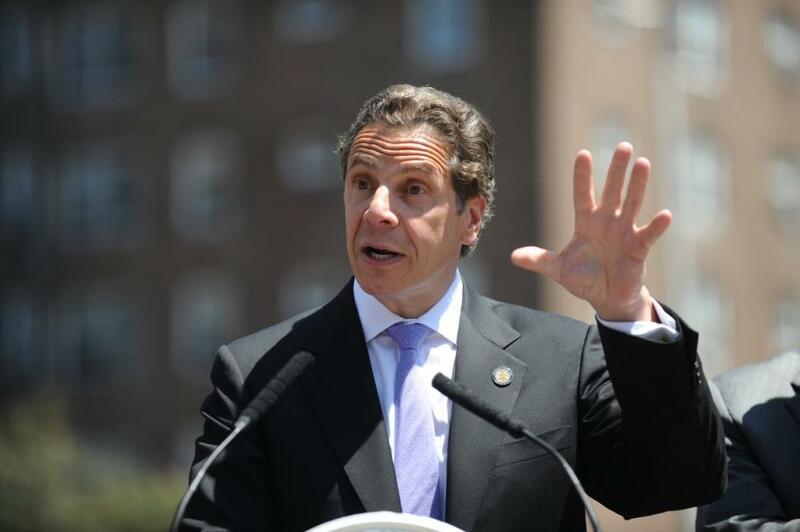 From Gotham Gazette's Eye Opener: "In his interview on WNYC and interview on NY1 Cuomo presented the argument that measures were included in the budget so that the city and state could find cost savings in CUNY and Medicaid together. Both are dually administered and paid for already."